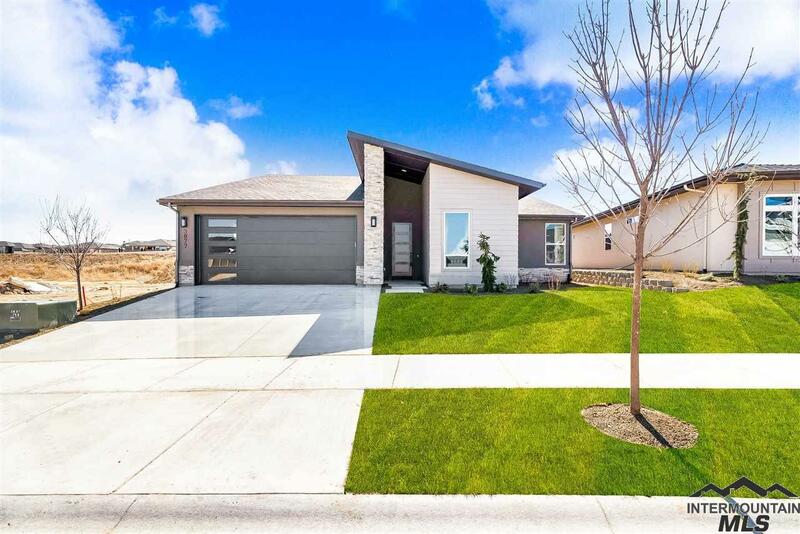 You don't want to miss this contemporary/modern charmer by Canyon Crest Homes. This home has a beautiful front office off the main entry along with an entry nook. Lots of natural light and a long, sleak fireplace in the main living area. Large pantry and gorgeous kitchen will accomodate any home chef's culinary adventures. Spacious Master with roomy walk-in closet will have you feeling right at home. garage has an extra deep bay for your truck or SUV.